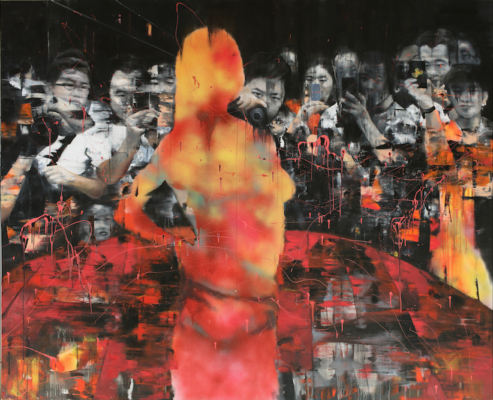 Santiago Parra has his first UK solo exhibition at JD Malat Gallery in Mayfair. 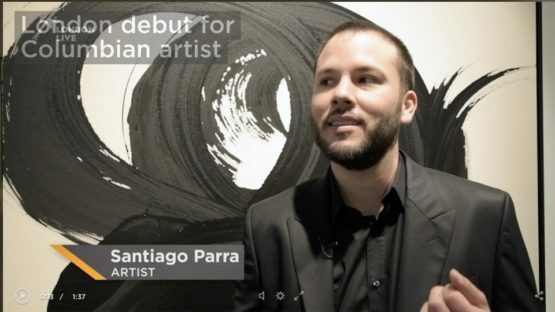 Black and white are the only colours that Columbian artist will use. He draws inspiration from the abstract expressionists of the 1950s and compares his bold powerful works to automatic writing. The 14 abstract pieces are made using the ideal of Automatic Painting, Santiago expresses himself in that precise moment and never retouches his work.